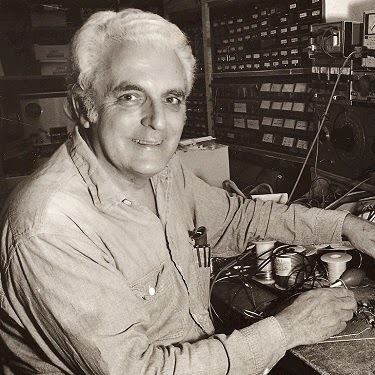 The inventor of the Moog synthesizer, Dr. Robert Moog, was born on this date in 1934. 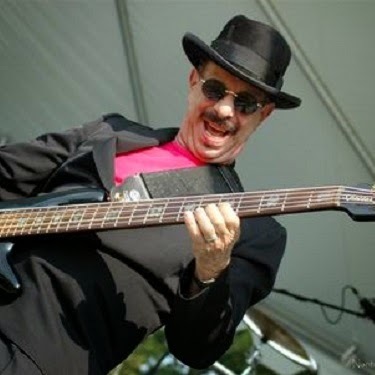 Danny Klein (The J. Geils Band) is 69 today. 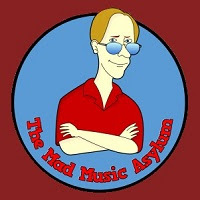 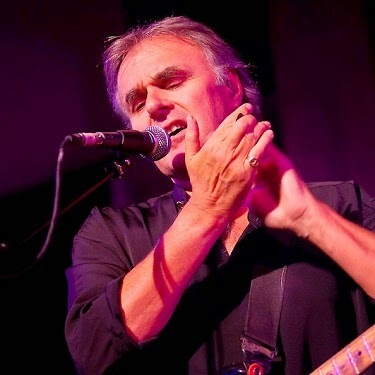 Rick Fenn (10cc) turns 62 today. 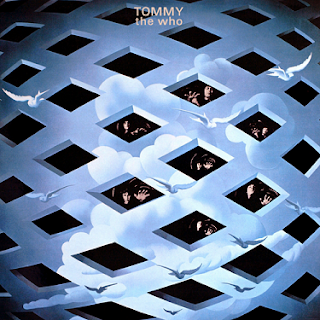 The Rock opera 'Tommy' was released on this day in 1969.